The usurpation and regicide of the poet King Richard II begins a hundred year cycle of uncertainty and violence in England. 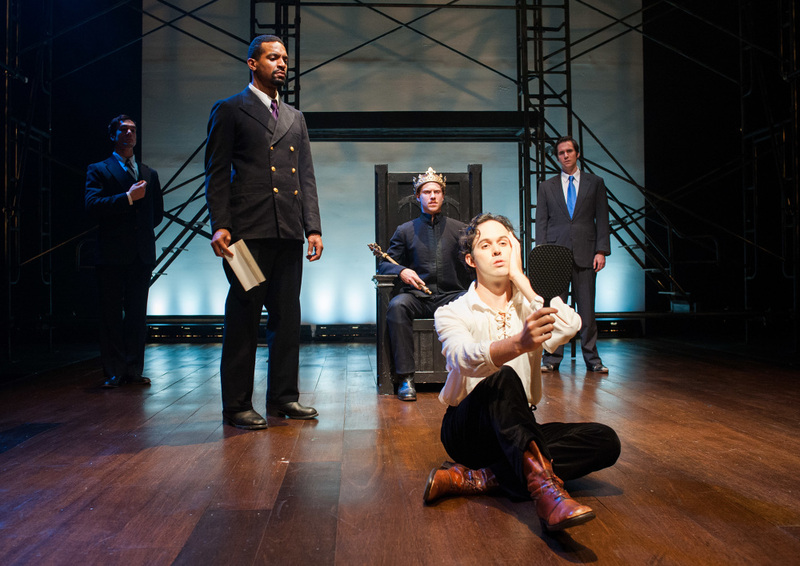 The political thriller you have never seen… Quintessence will bring to the stage Shakespeare’s greatest poetry and question the prerequisites of leadership, the power of language over force, and the existence of God. With direction by Alexander Burns. Lighting design by Joseph Glodek, Costumes by Jane Casanave and Fight direction by Ian Rose. * Actor appears courtesy of Actors’ Equity Association.